Actually, here in Eastern Standard Time, we’ve got another 45 minutes or so, but my new year’s resolution is to finish everything ahead of the deadline. You will laugh. 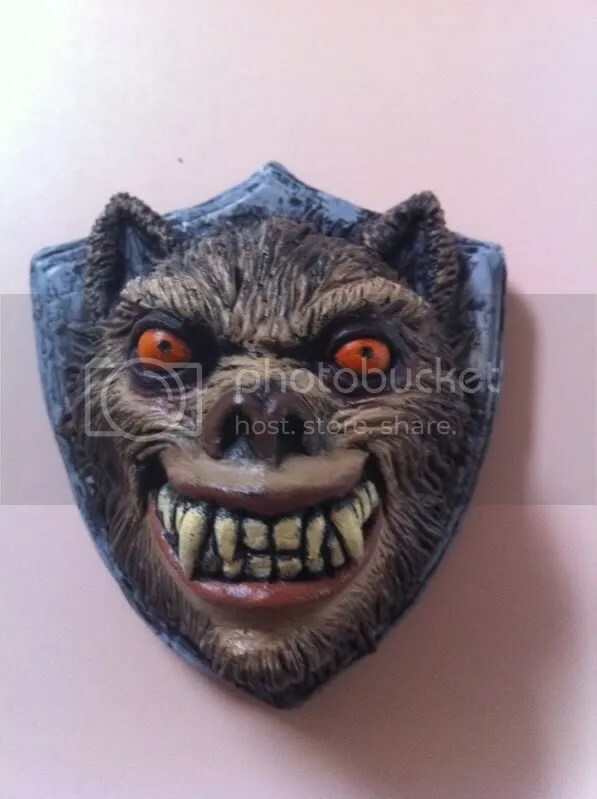 You will wince. You will never have been so disturbed by the antics of drawings that look like they could’ve been done by a three-year-old. Here’s a “Yowza!! !” review of Dweller, by Grade Z Horror. Well, it finally happened. I turned 40 yesterday. Annual checkups with the doctor are going to be less fun than they used to be. Oh well. At least I’ve finished two books recently. 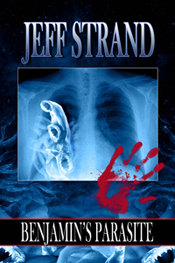 My novel Fangboy will be published by Delirium Books in April 2011, and my novella Faint of Heart will be published by Sideshow Press. 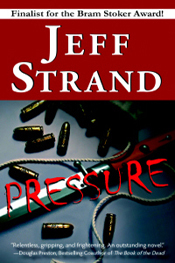 Keep watching this space for news on those books and updates on middle-aged health issues. Ooooh, Look What ELSE Was In Today’s Mail! 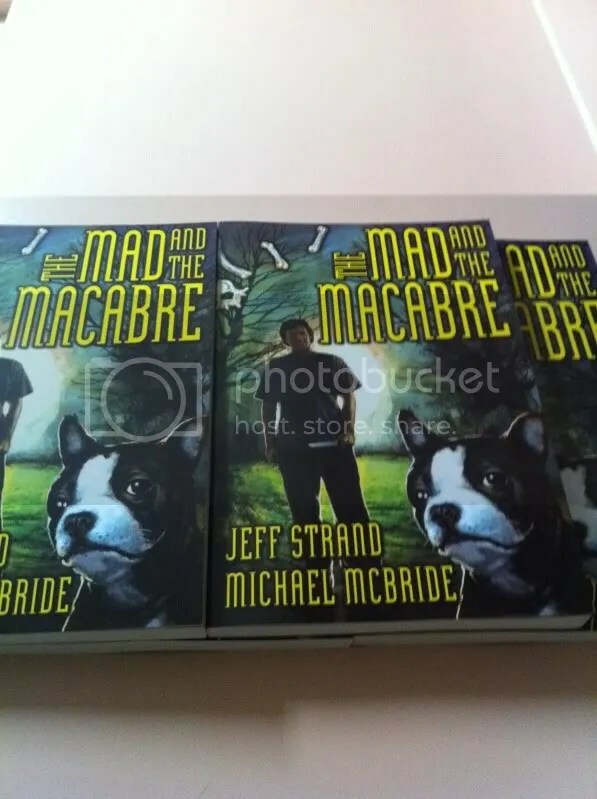 Why, it’s my author copies of The Mad And The Macabre, a delightful two-novella collection that combines my tale Kutter with Remains by Michael McBride! C’mon, it’s a story about a serial killer who gets a Boston Terrier! You know you wanna read it. 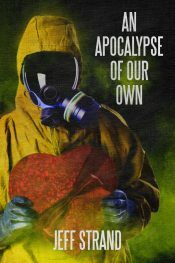 Available from Amazon, Dark Regions Press, or The Horror Mall. Ooooh, Look What Was In Today’s Mail! 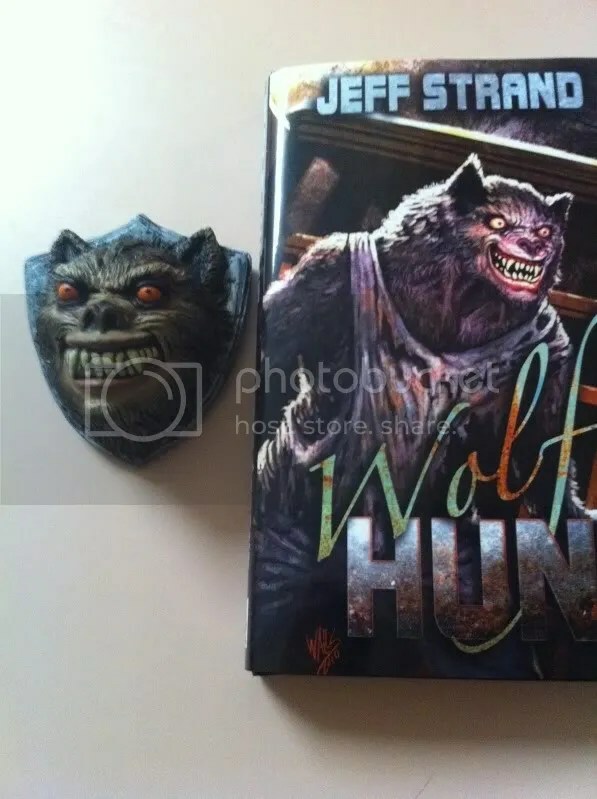 Why, it’s the Ivan the Werewolf statue head, designed by Frank Walls, that came with the lettered edition of Wolf Hunt. Sweeeeeeeet!!! I’ve gotten the first report of a copy of The Mad And The Macabre showing up in somebody’s mailbox. So if you ordered a copy, you don’t have long to wait…or maybe you’re flipping through the pages right now! That would be sweet. I’m envious. Send me a picture. If you haven’t ordered it yet because you’ve been burned by pre-orders in the past and have yet to fully regain your trust, I understand you’re pain. I’ve been there. It hurts. But now you can order with confidence. 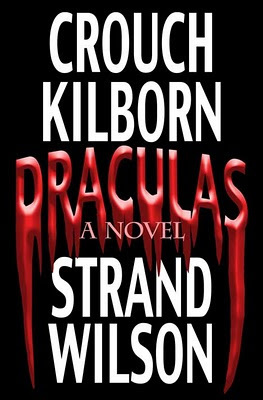 Get it directly from Dark Regions Press.